Okay, for those who are under the age of like 25 I probably need to first do some explaining! 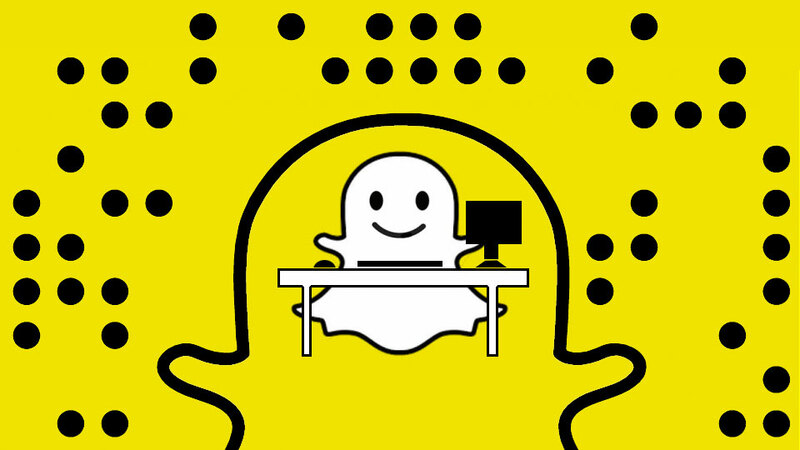 What the heck is Snapchat and what the heck is a Bitmoji!? Okay, I’m only joking a bit because I know you all know what the heck Snapchat is! 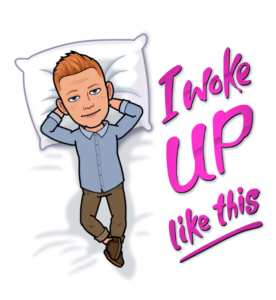 Every younger person from like ten to mid-twenties is seemingly spending most of their day ‘snapping.’ The bitmoji is their own personal avatars that they developed in Snap. Okay, Okay, I know this looks like a 16-year-old version of myself, but making my bitmoji look old is depressing! I did a quick check on Snap of a lot of HR and TA pros that are on there that run in my age group and it’s pretty much a census that no one makes themselves as old as they really are! Plus, notice the perfectly styled Strawberry Blonde hair! That’s definitely me! –Jacob Andreau, VP of Product, Snap, Inc.
We already know that most of Gen Z and a good portion of Millennials are on Snap, well, at least the young Millennials are. So it would make sense that if you’re going to reach out to them as an employer via text, you should do it in a way that makes them feel comfortable and want to respond to you. Right? I can tell you right now there won’t be many Gen X or Boomers that will want to see your recruiter reach out to them using their Snapchat avatar! That response won’t be positive for about 99.9% of candidates in those generations. But, I’m guessing that Gen Z, especially, will have a very positive response to this interaction. Is this for everyone? Nope. Will it be a differentiator for someone? Yes! 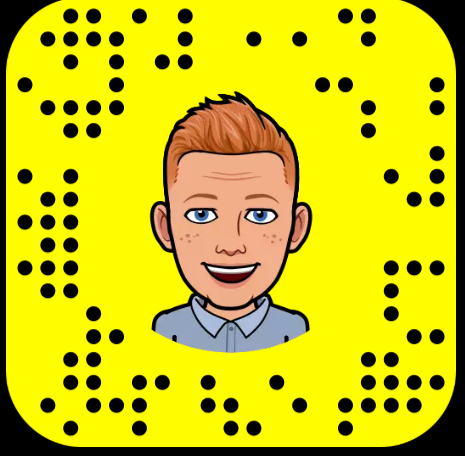 I’m not sure how I would react to someone reaching out to me via Canvas and the first thing I notice is their Snapchat bitmoji, but I’m also not a super-user of Snap. It’s not my thing. My sons are all on Snap and I think having a recruiter contact them using their Snap avatar would be comforting in a way. It would make them feel like the person reaching out to them, is more like them. Don’t discount the power of ‘mirroring’ when looking to interact with someone. We, as a society, are more comfortable interacting with someone when we ‘feel’ like they are more like us. White guys tend to hire white guys, which is why we have most D&I issues. Also, black females like to hire black females, etc., etc. The power of commonality plays out across race, gender, and religion, evenly.